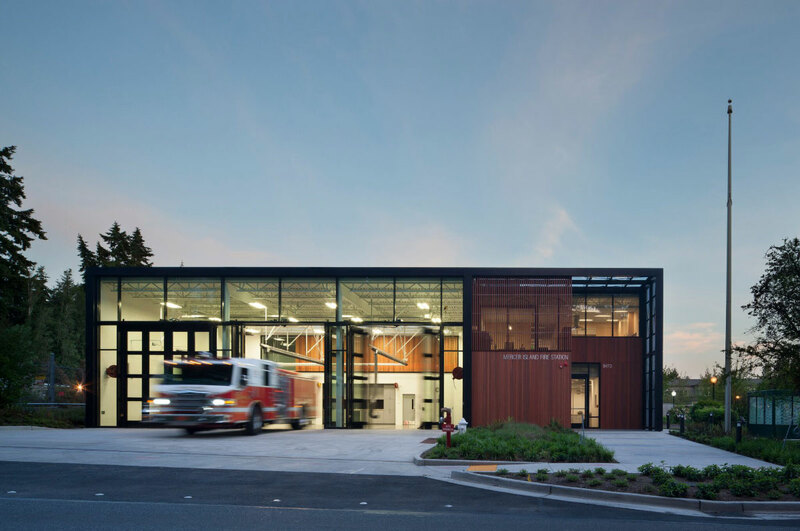 This is the first article in a three part series documenting the 2018 AIA Institute Honor Awards. This lists the winners of the architecture category, while additional segments contain the winners in the interior architecture and regional & urban design categories. The American Institute of Architects (AIA) has announced the 2018 winners of the AIA Institute Honor Awards. The list contains projects from all around the world, and of varying programs and uses, and honors firms both large and small. 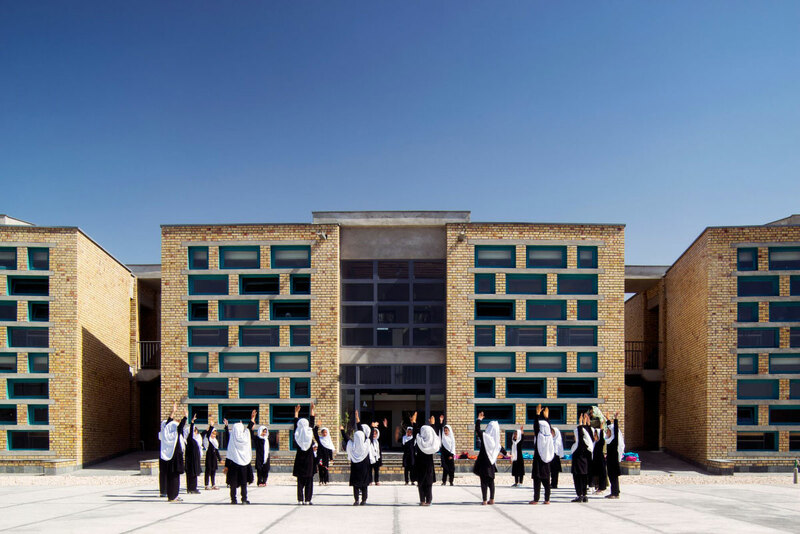 From a girls’ school in Afghanistan to a municipal salt shed, this year’s widely diverse group of winning projects will be recognized at the AIA Conference on Architecture 2018 in New York City, in late June. A beautiful, dynamic project that literally wraps users around nature, blurring the boundaries between man-made and natural. 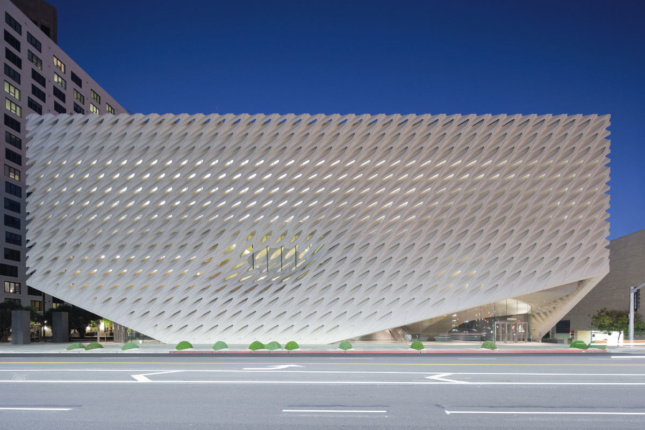 It creates a cultural magnet to help educate not only art, but eco-friendly design. The elegant structure hovers over a floodplain topography in an area that receives a large amount of snowfall, battling the elements through an architectural form that embraces the setting. Opportunity for people to live with art. 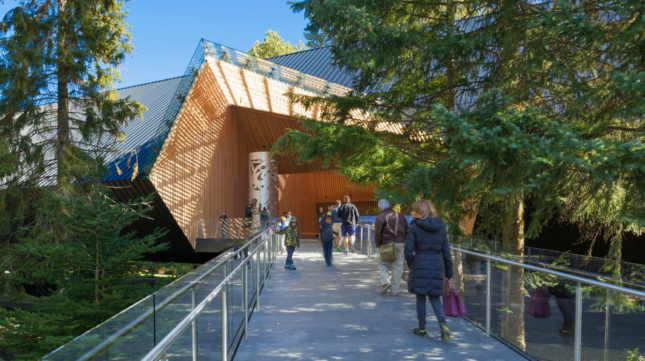 The typology of the building is a stepping stone for Canada, a new icon, and a monument for British Columbia. It has helped elevate all of us. Simultaneously sedate and spectacular. It fits the context of the visually exuberant arts buildings in this neighborhood. More than holding its own as a figure, it also engages and takes the user in. The dark body-like, shapely vault is a beautiful counterpoint to the bright, thick, patterned light veil. The design intention is clear and carried through at every scale. The types of space created are unusual but engaging and composed. A gift to city, it embraces Chicago’s layered, diverse history by providing a range of amenities that provide forward looking opportunities. 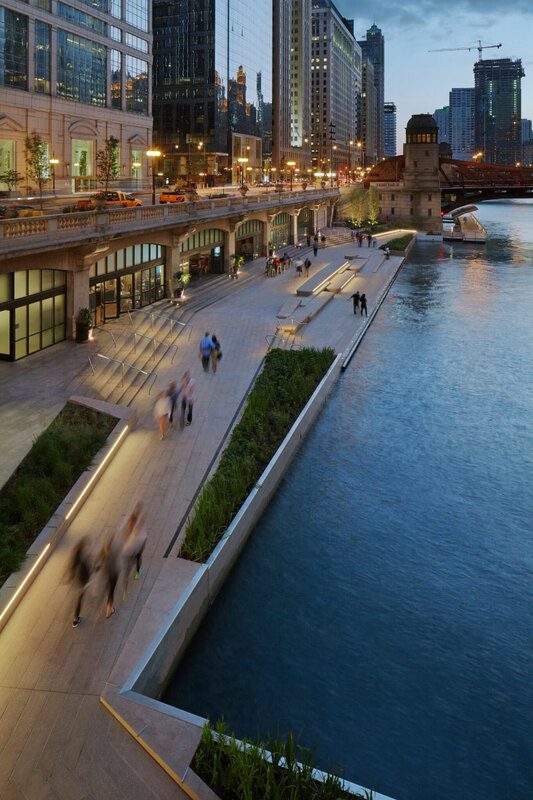 Transforms the once neglected downtown riverfront into a vast public space. Design that touches everyone. Subtle moments of education and insight into the ecology of the river, educating visitors and residents. It is the reinvention of urban life that brings attention back to the waterfront. A beautiful and restrained aesthetic with limited means. Architecture is a modern take on Afghan history and masonry construction. This elevates respect for women and girls overall when state resources are used to this extent and design, adding an intent to create an urban oasis and promote community engagement. This space and the process communicates a new era for girls and women very powerfully. It is remarkably resourceful by integrating natural sustainability measures while operating within a weak infrastructure in the country. The Salt storage building took what is usually an industrial construction built as economically as possible into urban art. It raises the bar significantly for civic infrastructure. Unapologetic platonic shape with beautiful skin with commitment to civic expression, environmental responsibility, and sensitivity to the urban context design solution that successfully integrates critical services into the neighborhood. The pursuit of a visual oxymoron to sanitation, and investment therein, is laudable and uplifting to an entire neighborhood and heavily used city corridor. Highly innovative. Operations drives design and the execution is flawless. 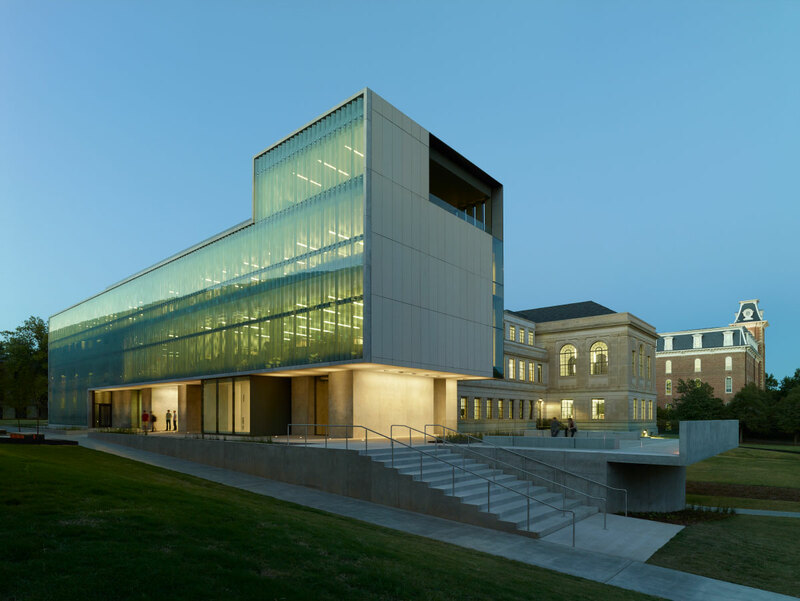 A necessary renovation turned modern reinterpretation of a traditional civic building into a simple box with layers of transparency that visually and physically connect the functions to the street. Great balance of functionality and warmth of materials make this a beautiful facility. Balanced work and relaxation are desired combo for firefighting facilities and certainly that balance is achieved here. As a public project, it is clearly a labor of love. Super judicious use of materials; great scale, sense of public awareness. Best of all this honors the incredibly hard working firefighters deserving of such a light space. The design’s fascination with natural light and white spaces is nicely contrasted by the golden wood interior figures and floors. 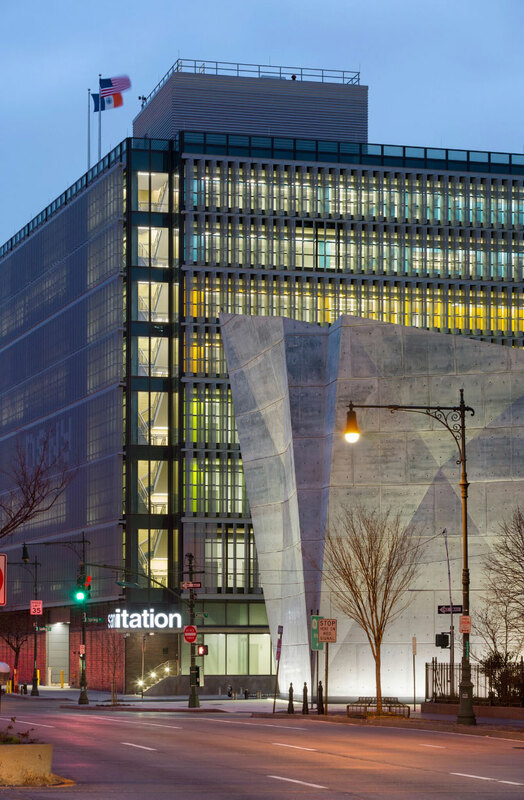 The building’s form is a representation of site and topography, functionality, environmental performance, civic presence, and public spaces. 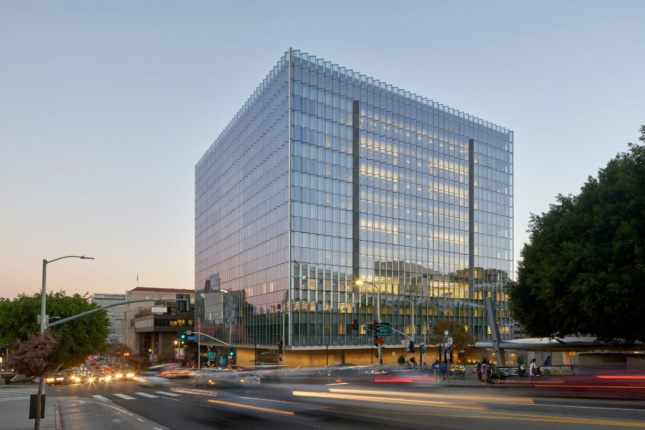 Traditional materials and architectural elements enliven its civic presence, while modern elements introduced through the glass assembly façade create an iconic image for a 21st Century courthouse building while also providing positive environmental performance. This powerful composition and the generosity of its public spaces gives the project a clear civic presence, separating it from its commercial neighbors. This sits on the landscape beautifully and creates space for meaningful community. The oasis among the warehouses is functional, sustainable, spatial and formal. The design idea is integral and cohesive. An idea with depth. Occupied spaces are oriented towards the heart of the place – the courtyard, avoiding views towards the surrounding freeway and industrial warehouses; earth berms surrounding the building focalize views out to the landscape and blurring the boundary of architecture and site. 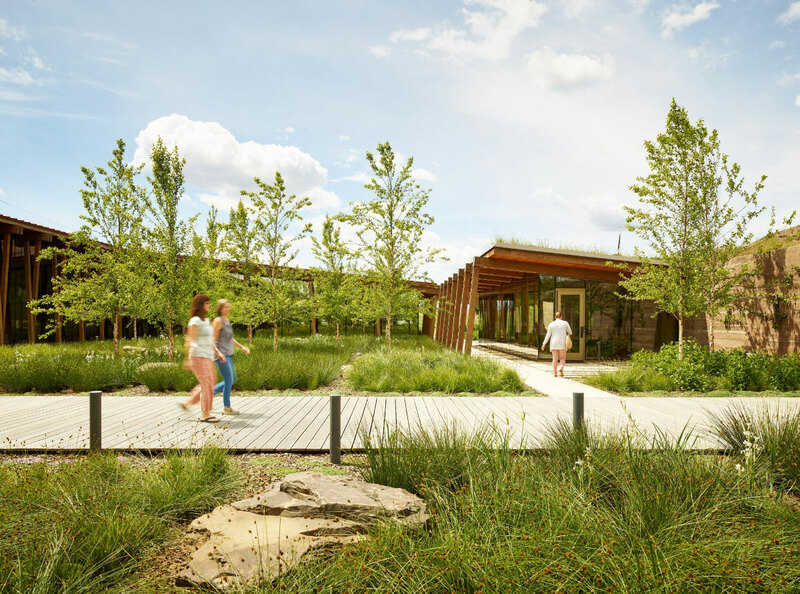 The owners’ commitment to creating a respite from the industrial environment for their employees led to an exploration of curating views and outdoor spaces. The result is a workspace that encourages quiet contemplation, community and productivity.